Breakfast is the most important meal of the day. It should be healthy, rich in protein and carbohydrates and lots of vitamins and minerals. But imagine telling that to a toddler who is far more focused thinking on what game to play than checking excitedly what is for breakfast. However difficult it is to get your child to the table to eat breakfast, you must and you should because you need to for the sake of his health and well being. 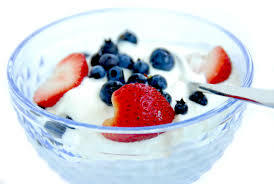 A habitual eating of healthy breakfast is one solution to avoid obesity. It improves the child’s mood and longer attention span. It promotes a good eating habit and lessens the possibility of becoming a picky eater which averts any major disease like heart disease, diabetes and even cancer. If a difficulty in feeding breakfast to your child, here are 3 ideas to entice your toddler to show that big mouth and have some bite. Bento box lunches are special to Japan. A bento is a lunch that has many dishes. The most typical bento has fish, other meats, rice, pickles, and other vegetable dishes. Some kids take them to school. Some people take them to work for lunch. 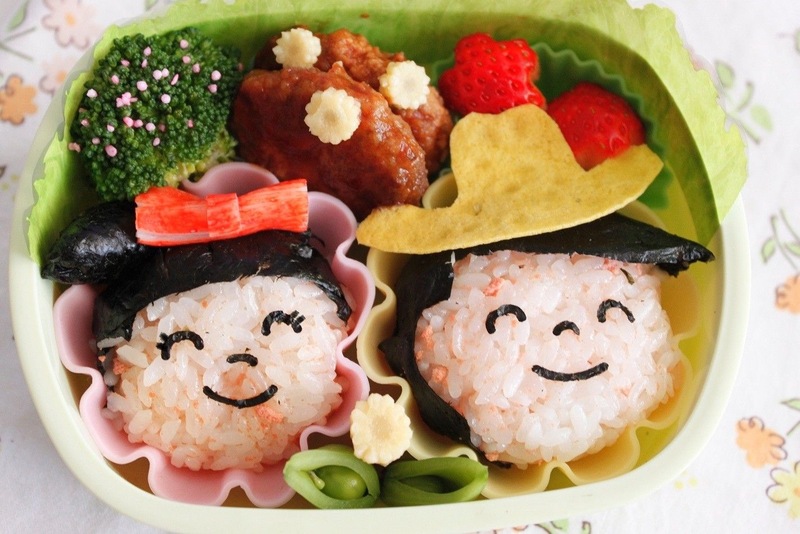 But it is not just limited to lunch; you can make bento box meals for your kid’s breakfast. And who said you can’t eat lunch for breakfast? You need to unleash that creative prowess and prepare a colorful, cute and very healthy complete breakfast meal that will charm your little one to eat. 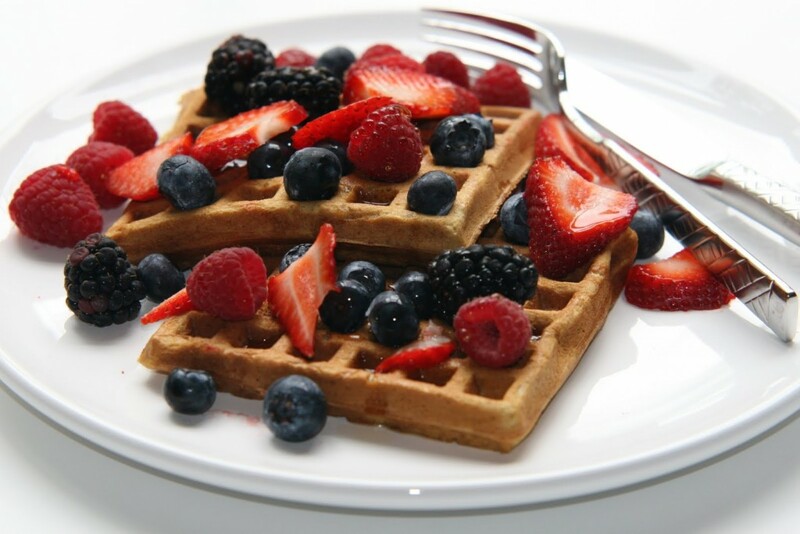 Waffles, pancakes and French toasts have a lot in common. They are all breakfast staples that can easily attract kids of all ages and kids at heart. You can be more creative in making a usual waffle, pancake or French toast healthy to be served to your toddler by topping it with fruits and nuts. Spreading it with peanut butter or chocolate can add to its allure. Who would not want peanut butter or chocolate spread in their breakfast? You can use a fun-shaped cookie cutter to create different shapes. A perfect sunny side up is also cool to match it. You can cut a hole inside the bread and break an egg into the hole then cook it in both sides. You can match it with milk or freshly squeezed fruit juice and you have a complete meal. Another version of a healthy breakfast is a bowl of fiber-rich bran or corn flakes with milk for a perfect breakfast that is rich in fiber. You can also replace the milk with fruit yogurt. Kids love yogurts. Increase the fiber and vitamins by adding of nuts or fresh or dried fruit, such as chopped pecans, or blueberries. You can even add more fresh fruits like bananas, apples, or strawberries. You can have a healthy and multicolored breakfast. Providing a creative and healthy breakfast for your young person is not that difficult if you just show passion and love to what you are doing for your loved one. PS..We hope you enjoyed this post on Creative And Healthy Breakfast Ideas For Your Toddler. Please share if you did.